Looks like someone forgot to lock the medicine cabinet again! 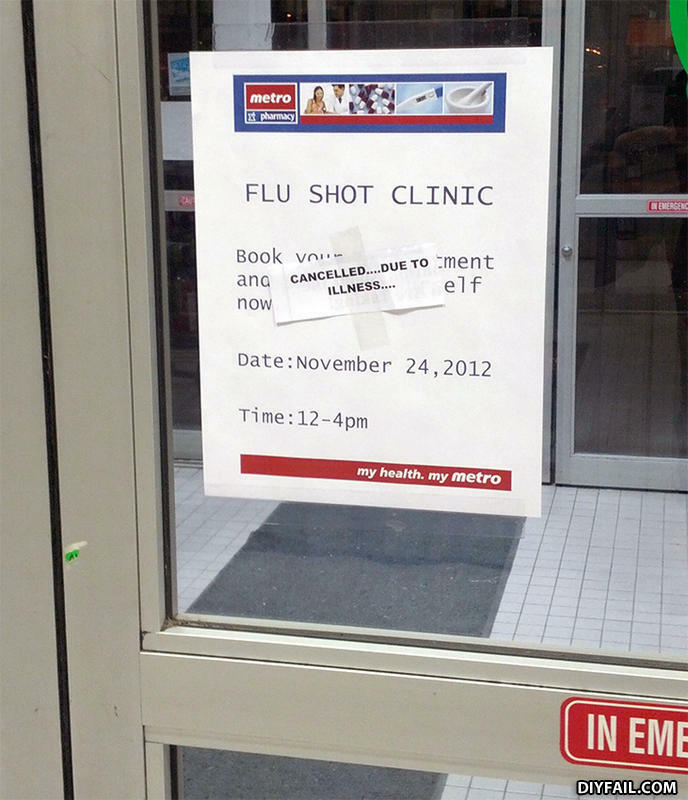 Did someone tell the elf? but you cant cancel!? I need an irony shot!